Kennedy Nyabwala (in white shirt) is the founder of Bwala Africa Group. Image credit: Business Magazine. 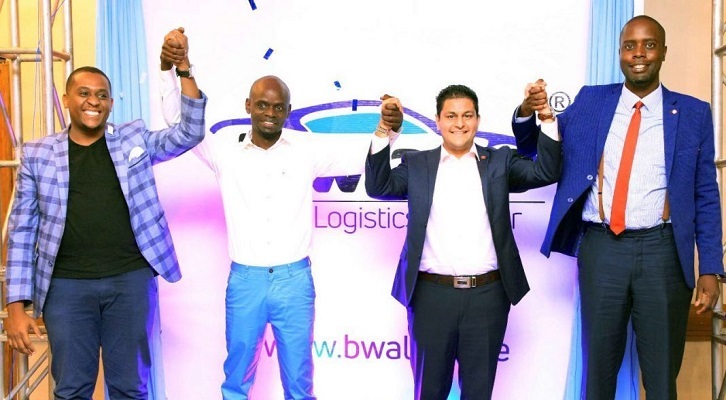 Bwala Africa Group Limited, a logistics marketplace based in Kenya, has expanded its operations to Uganda, making the East African nation its first international subsidiary. 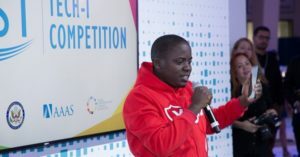 Founded in 2017 by Kennedy Nyabwala, the logistics firm offers a platform for its users to hire cars, trucks as well as delivery vans. Bwala Africa also sells spare parts from Isuzu, Honda, Volvo, Toyota, Hino, Audi, Mitsubishi, Subaru among other powerful global brands and offers maintenance services by linking customers to reputable mechanics. 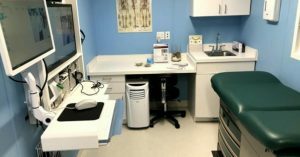 On Thursday, TechMoran reported that the firm had secured undisclosed funding round from Justin Caldbeck, a Silicon Valley investor who has invested in such powerful firms as GrubHub, Snapchat, Uber, Stitchfix, TaskRabbit, and OpenDoor. This is Caldbeck’s first investment in an African startup and TechMoran says he’ll help Bwala in attracting more foreign investments. “I would like to officially welcome San Francisco based Investor and entrepreneur Justin Caldbeck to Bwala Africa as a Board Member. 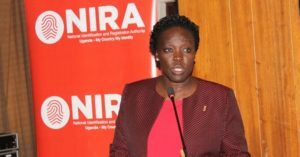 Justin was previously Co-Founder of Binary Capital and a former partner at Lightspeed Ventures,” Nyabwala was quoted as saying. 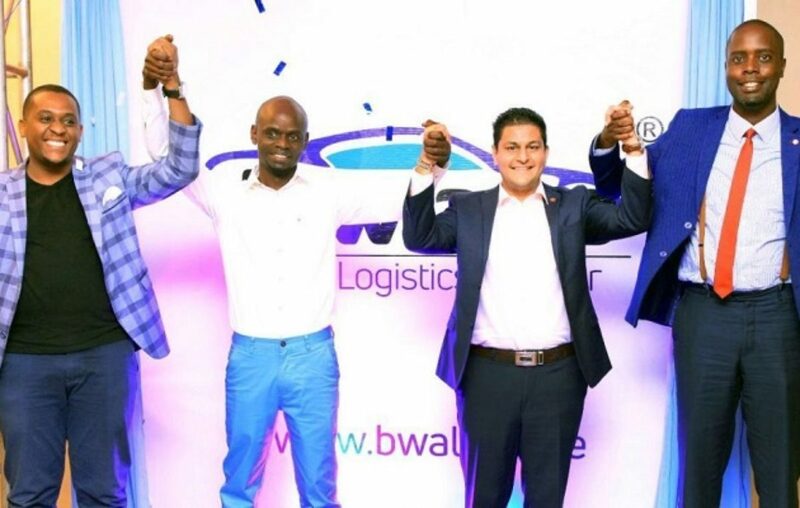 In Uganda, Bwala Africa launched its operations this month and it is currently hunting and closing deals with partners in Kampala. 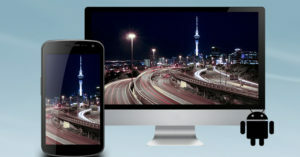 The latest funding from Justin Caldbeck comes after the firm collected a US$238,000 funding round last September Stanbic Bank South Africa. It has since launched a customized payment platform dubbed BwalaPay and increased its fleet that includes pickups, minibuses, trucks among others. Bwala Africa is also setting up a (KSh100 million – UGX 3,675,798,271) modern warehouse which is to be launched in August 2019, according to TechMoran. It already has a 3,000 square feet warehouse in Nairobi Industrial Area, serving Nairobi, Mombasa, Kisumu, and Kampala.